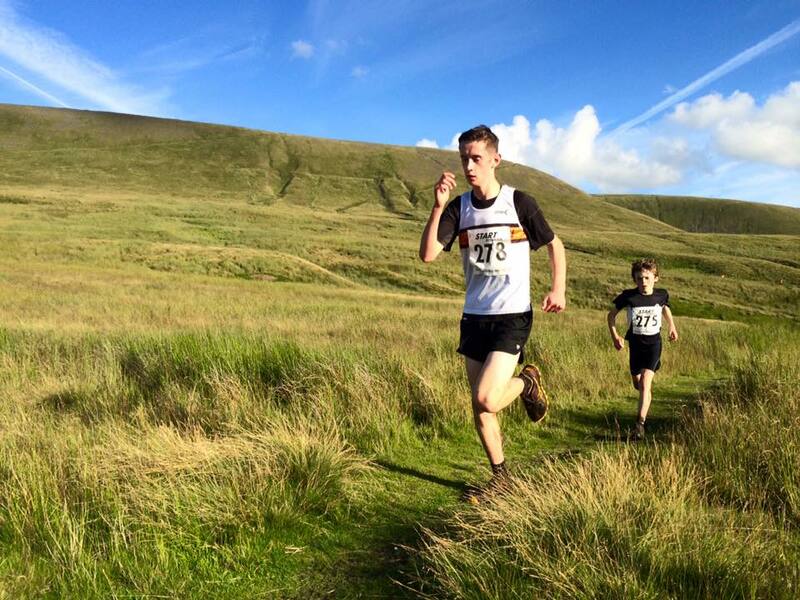 The 2019 Summer Series consists of five Tuesday evening races for members of Clayton-le-Moors Harriers only. Minimum age 16 years. As well as the usual prizes, in each race prizes are given for the closest pre-race predicted time to the actual time. Watches are only allowed if the time is not visible! A runner’s best three races count for overall series prizes. Entry £4 per race (£4 for two races on 30th July) on the day only.